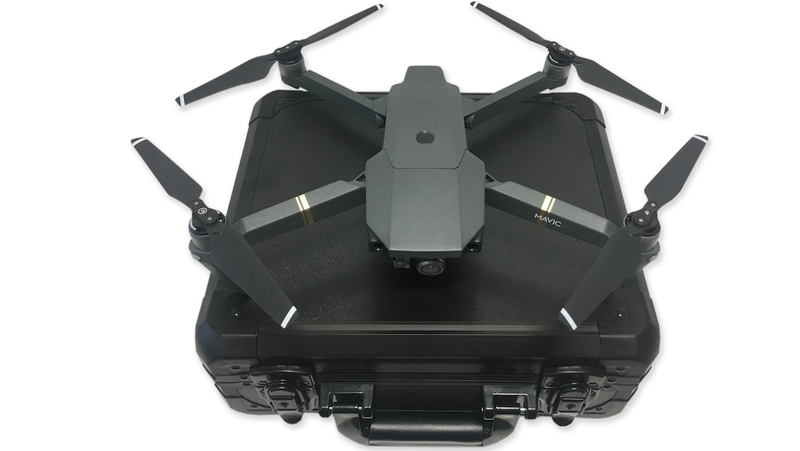 As drone technology becomes more advanced, more compact and more affordable, is there a future for Unmanned Aerial Vehicles (UAV's) in modern surveying? 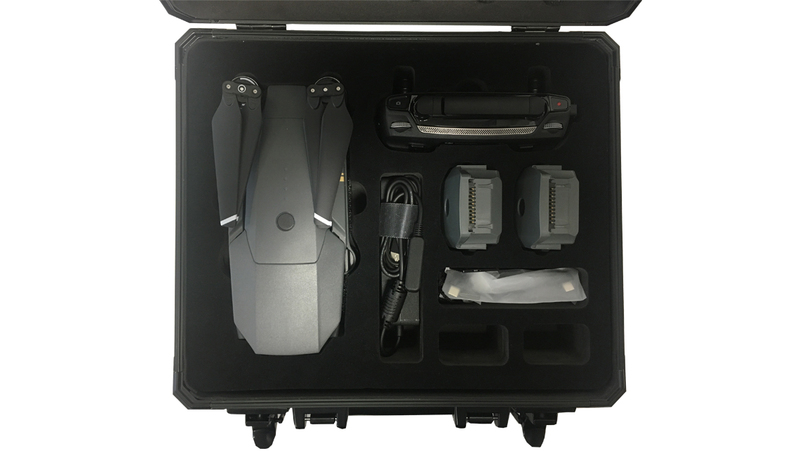 After a number of years observing the domestic drone market, 2017 marked the year Peterloo Estates invested in this relatively new technology by purchasing the newly released DJI Mavic Pro. 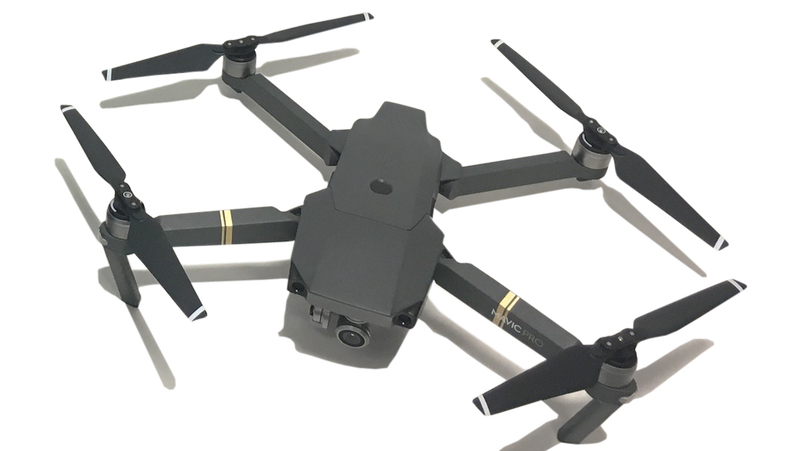 The Mavic Pro offers a 7km flight range, a 4K camera (with stabilised gimbal) to capture images and video, 27 minute flight time and a 'first person view' at 720p resolution back to your smart phone in real time. How is it different from other drones? 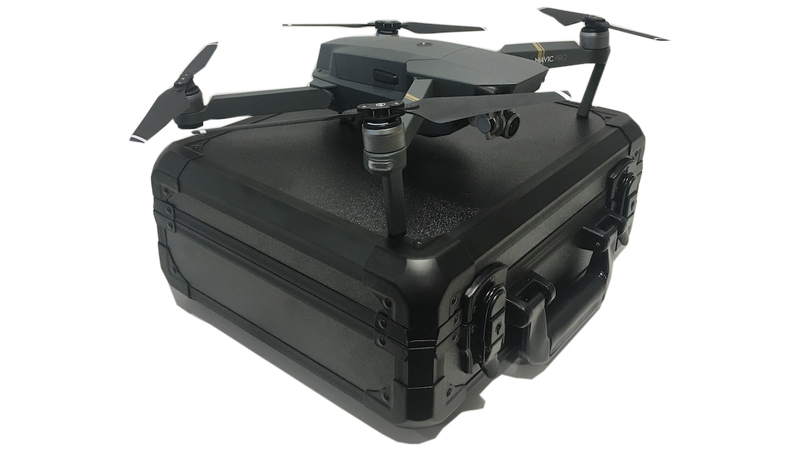 Whilst the specification above is, and has been for some time, available on a range of other drones in the market, the big USP for the Mavic Pro is that it is able to do all that and be so portable that it can fit in your briefcase - or trendy equivalent! The controller is similar to a games console controller which fits in the palm of your hand allowing you to connect your smartphone beneath the controls. Your phone then relays all the flight data and imaging back to you in real time, enabling you to be certain of the photography, video footage or survey data you are trying to collect. Why is it useful in surveying? Developers and surveyors have historically hired cherry pickers or even paid pilots to gather aerial imaging. Even with the advancement of widely available mapping tools you can't beat a bespoke shot of a specific view point you want to capture in order to promote your development. Building surveyors are already using the technology for roof inspections, for example, although these specialist services (for which you need a Civil Aviation Authority licence) are not something we offer at Peterloo Estates. Why have we bought one? We're always driving around looking for development opportunities but sometimes what you can see from the side of the road or public footpath simply doesnt tell you enough about the development potential. It is our belief that to have a compact device with you that can be deployed to survey the landscape from above is an invaluable tool to give you a better, and quicker, appreciation of the development opportunity. We have already used the device to re-photograph some historic projects which require an element of height to demonstrate the scale of development. Are we now offering a drone surveying service? Unfortunately not. Our drone is purely for internal use only and, as a company, Peterloo Estates does not offer any surveying services. For UAV surveys specifically you need a specialist licence from the Civil Aviation Authority who must be notified prior to any aerial work (for commercial purposes) being undertaken. We do however highly recommend Cyclops UAV if you are in need of complex building inspections where access presents an issue. Cyclops are fully authorised by the CAA for commercial drone activities - please mention the Peterloo Estates referral! The views and opinions expressed in these blog posts are soley those of the original authors and other contributors. These views and opinions do not necessarily represent those of Peterloo Estates Limited and/or any/all contributors to this site.